New Delhi, March 20: Defence Ministry on Wednesday cleared a major project for the Indian Army for the acquisition of 10 lakh 'Made in India' multi-mode hand grenades, sources said. The new hand grenades will replace the existing inventory, HE-36 grenades manufactured by the Ordnance Factory Board. The multi-mode grenades have been developed by the DRDO and a production agency has been selected to manufacture them in large numbers. The project worth more than Rs 500 crore proposal was critical as the government has already taken care of the main personal weapon requirements of the Army soldiers by signing two contracts for modern rifles. India-Pakistan Tensions: Defence Ministry Plans to Buy 10 Lakh Hand Grenades for Indian Army. 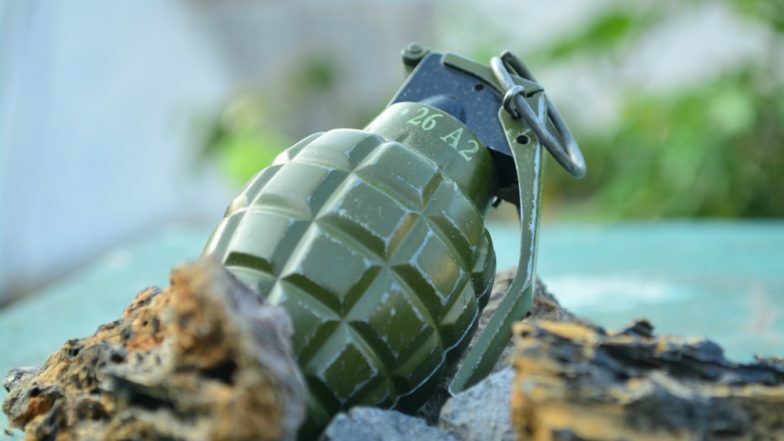 Hand grenades are among the few critical weapons that soldiers need in the time of war as they can be used to cause heavy damage to enemy positions or bunkers apart from taking out their soldiers.